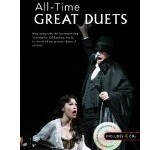 15 Disney Vocal Duets From Stage And Screen is a songbook featuring sheet music which has been arranged for two Voices and Piano accompaniment. 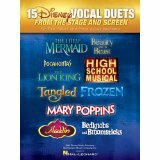 15 Disney Vocal Duets From Stage And Screen features a selection of 15 original duets from classic through contemporary Disney films and Broadway stage musicals. 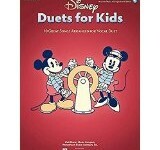 15 Disney Vocal Duets From Stage And Screen is for various voice combinations and printed in original keys. 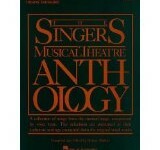 Songs include Can You Feel the Love Tonight, Feed the Birds, I See the Light, Love Is an Open Door, No Matter What, A Whole New World and more.